A Quiet Place, a highly anticipated thriller starring John Krasinski and Emily Blunt, opens nationwide Friday. 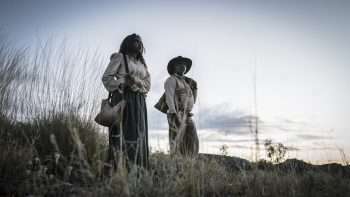 That film is getting a ton of great word of mouth, but on the latest episode of CinemAddicts we spotlight Sweet Country, an excellent film that also hits theaters that weekend. Sweet Country, set in 1929 Australia, centers on an Aboriginal man named Sam (Hamilton Morris) who kills another person in self defense. Believing escape is the only way, he runs away with his wife into the Outback and is tracked down by his kindhearted boss (Sam Neill) a principled lawman (Bryan Brown). 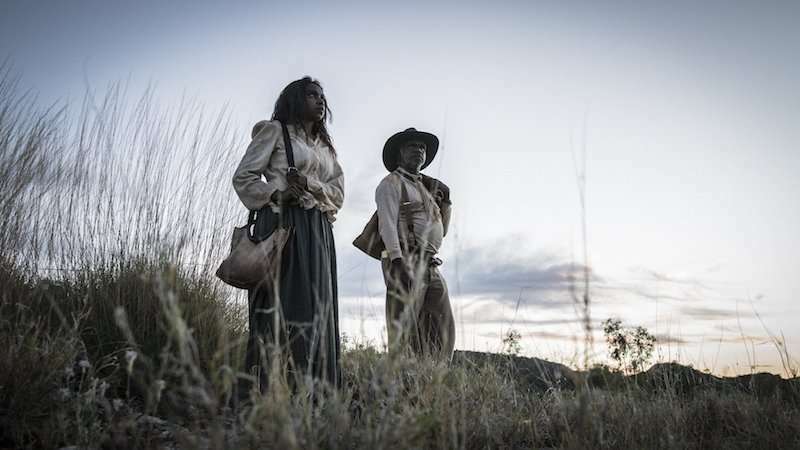 Filled with beautiful compositions, stellar acting and self-assured directing from Warwick Thornton, Sweet Country is a must see film, especially if you love Westerns. Also covered in the podcast is the recently released Sharon Stone flick All I Wish and The House of Tomorrow, a Shout! Factory release that hits theaters April 27. We also delve into some of the bigger releases coming out this month including the aforementioned A Quiet Place and You Were Never Really Here. Take a listen to the latest episode of CinemAddicts below!